The 'slouch' of a tee is where I normally draw the line in choosing between 'proceed to check out' or 'remove from cart' after hovering back and forth between both. 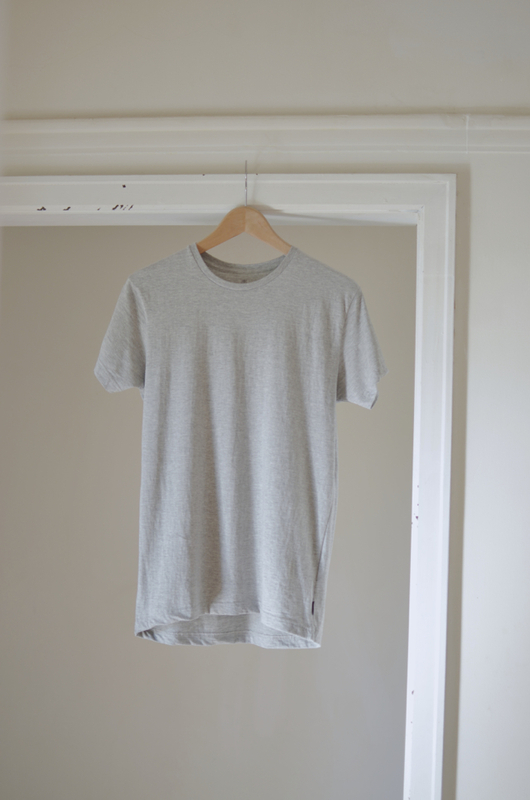 My apparent obsession with slouchy tees all comes down to the material 'modal'. It seamlessly drapes around the body creating that 'slouch' factor I endlessly drone on about! Well, you would assume then most of my tees are indeed modal? No such luck! Besides the obvious cost factor, I have also found that cotton tees from the men's section give a similar drape. Not as soft feeling or slouchy when compared to modal or even rayon. However, it gives a slight boxiness (maybe that gives the illusion of slouch), which I quite like because its counterpart in the women's section is just too figure hugging. The only way you can find slouchy tees in the women's section is buying either 100% modal or rayon, or a combination of modal and cotton or modal and silk. Just go up 2-3 sizes in women's ones. I have gap tees in a large. What size mens shirt do you get? I'm a size 8-10 (depending on tight/loose fit) womens, and love the idea of the slouch tee, but don't want to spend too much money buying the wrong size! I am normally a size 6 so I get a size small in the men's tees. The best way to limit getting the wrong size would be to try one on at a store. If online, I would recommend taking a chest measurement and then buying a size that is ~10cm to ~15cm greater. ASOS have some really good tees from the men's section that are very affordable, too. Have been looking at the 'ASOS T-Shirt With Scoop Neck And Roll Sleeve'. Gosh, I know what you mean. So many tops also have elastane etc in them which makes them clingy. I too have discovered that modal and rayon are great for the comfortable slouchy look. Going to look at some of these cotton on men's tees for upcoming spring/summer now! 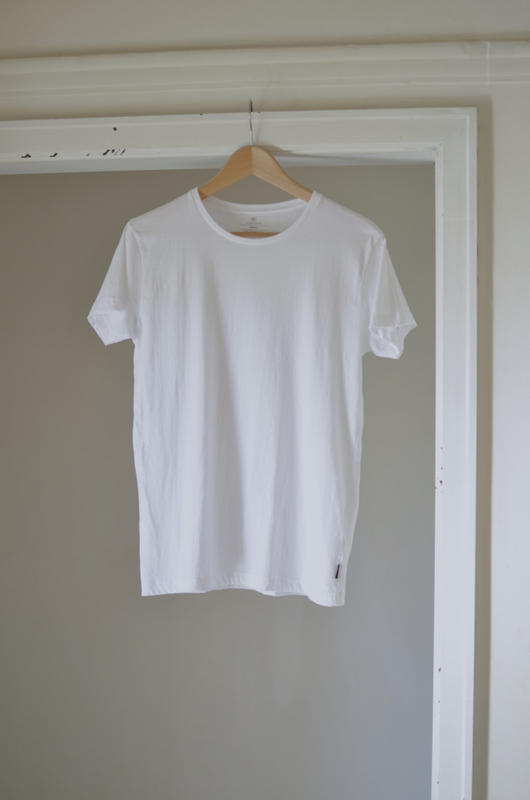 Have you seen Everlane's Ryan Tee, amazing amount of slouch and it seems so airy! There tees in general are amazing, too and don't ship internationally, yet! Hope you enjoy the Cotton On men's tees! My friend in America was raving about them, but said they do run small so she orders up a couple of sizes. I like the look of their new singlets but hoping they'll ship to Australia soon! Are you buying your Zara stuff online from the Australian stores? Or are you buying on USA and shipping via American address? I can't find where to buy Zara for shipping here. No, I buy all my Zara clothing when I travel overseas! I don't think they ship online for the Australian stores, which I find frustrating because their newest campaign is just amazing! !